Carpet Cleaning Perth. 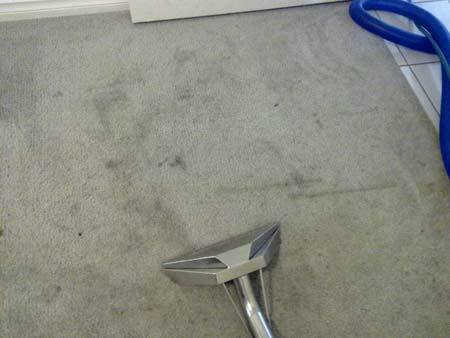 Call us @ 1800 441 506 and get best carpet cleaning services in Perth from local carpet cleaners at best rates. Call us today! 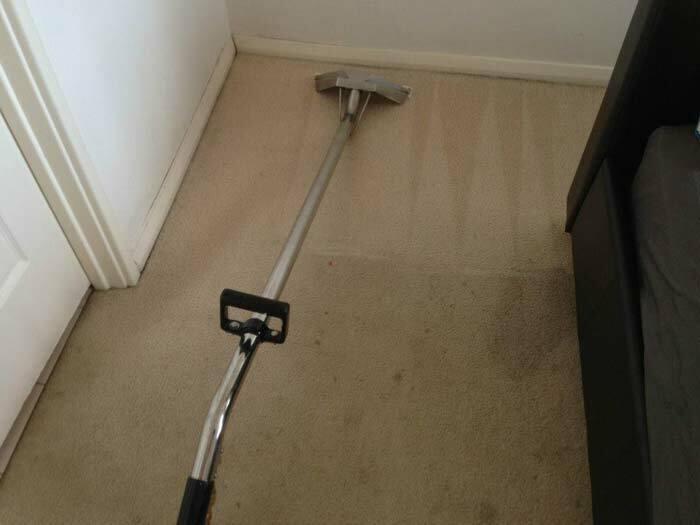 Looking for reliable carpet cleaners in Perth? Come to Select Cleaners. We offer the widest range of carpet cleaning solutions at the most affordable prices. Further, we are locals, experienced, licensed, certified, and professional carpet cleaners in Perth. Bring your dirty and old carpets to us and we will transform them to something just-like-new. Once we clean your carpets, you can safely let your kids play on them. Give your carpets a complete makeover with our fine carpet cleaning service. Call Select Cleaners Perth for your valuable carpets. Get a FREE, no-obligation quote today! If money is your concern then we promise to charge you the lowest for carpet cleaning service in Perth. Yes, we offer lowest priced carpet cleaning solutions without compromising on the quality. If you get a better deal anywhere else in Perth, call us and we will give you a better price! Need Same Day Carpet Cleaning Perth? Don’t worry. We are here at Select Cleaners Perth to provide same day carpet cleaning anywhere in Perth. Further, we have option for emergency carpet cleaning as well. So in case you need one, just give us a call. Perth has numerous carpet cleaners but Select Cleaners has its own place in the cleaning industry. People know us for reliable, affordable, and genuine carpet cleaning services across commercial and domestic clients. We deliver 100% customer satisfaction and full guarantee of our carpet cleaning solutions. Moreover, we are insured and locals of Perth. We provide carpet cleaning in all areas of Perth. Give your carpets a thorough clean at least once every season. It is recommended by leading manufacturers as well. Select Cleaners will help you keep your carpets neat, clean, healthy, and hygienic. And cleaner carpets are sure to attract eye balls whenever people come to your home/office. So call Select Cleaners Perth for finest carpet cleaning solutions now!